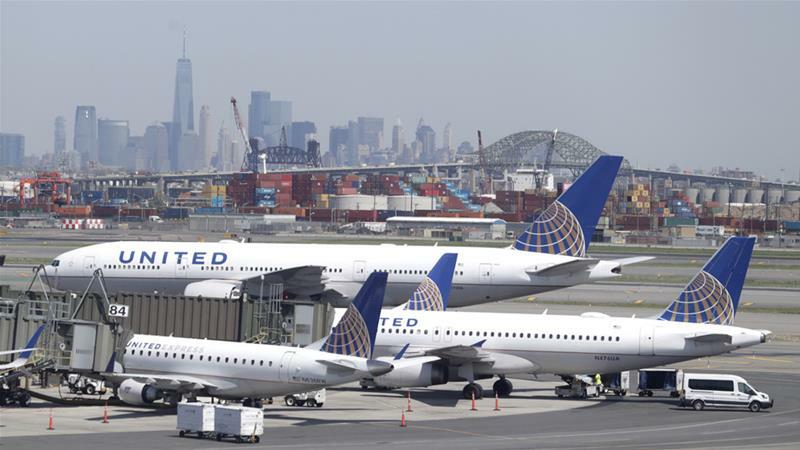 A technical glitch at an outside aviation company led to delays at major United States airlines on Monday. A series of system-wide outages delayed flights and fired-up customer complaints on social media has been resolved, but it may cause some a disruption in travel plans. Delays that began appearing first in Chicago, New York, Miami and Boston spread to Dallas, Atlanta, Detroit and Washington, DC. The Federal Aviation Administration (FAA) said the technical issue hit a number of airlines and advised travellers to contact airlines directly for flight information and updates. Airlines say travellers should check online for the latest updates on flights. The glitch affected a few of American’s regional carriers. Southwest Airlines lifted an internal ground stop at 7:05am local time (11:05 GMT) that had been implemented for about 40 minutes. The airline anticipates scattered delays. Some United Airlines regional carriers were hampered by the issue, which resulted in delays for select United Express flights, the company said. About 150 flights were affected, according to United. Delta said that the outage prevented some of its Delta Connection flights from leaving on time. The airline doesn’t anticipate flight cancellations. Is It A Surprise For Male Feminists To Be Accused Of Harassment?